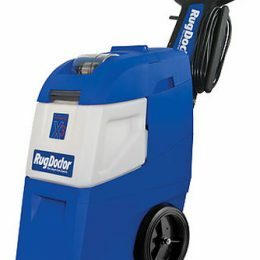 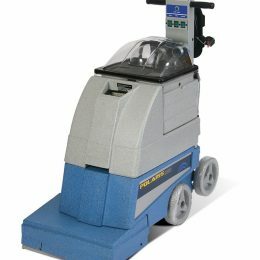 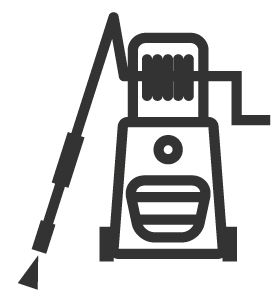 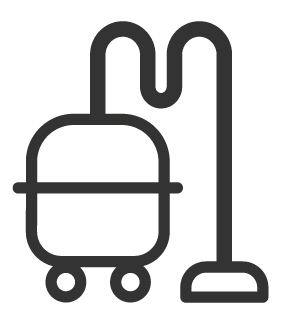 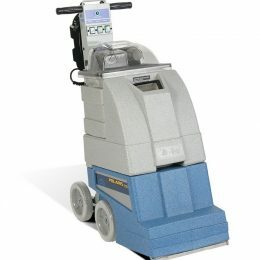 Carpet cleaning can be done in various ways, whatever your carpet, there are wet and dry cleaning machines suited to you! 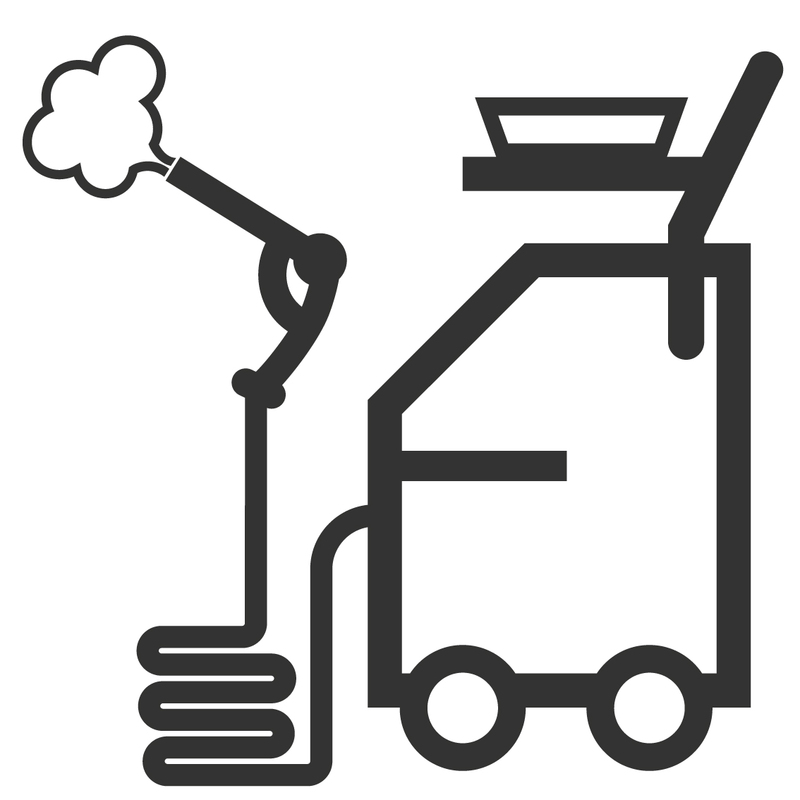 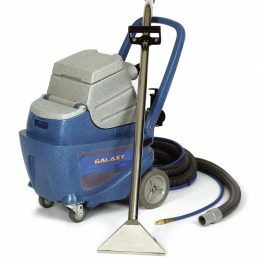 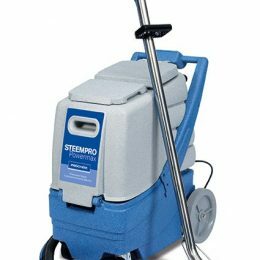 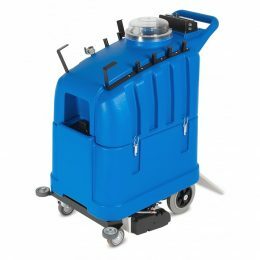 Browse our range of spray extraction, combination brush and dry system carpet cleaners, all built for outstanding carpet cleaning results specialised for different types of carpets and upholstery cleaning. 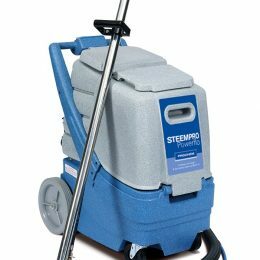 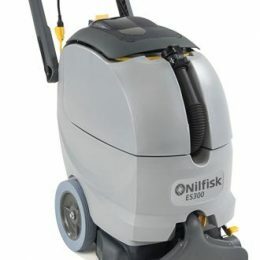 Our spray extraction carpet cleaners that spray water deep into the fabric, while vacuuming the used solution back again- ideal for upholstery and fragile carpets! 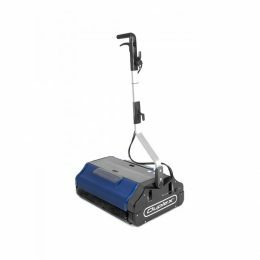 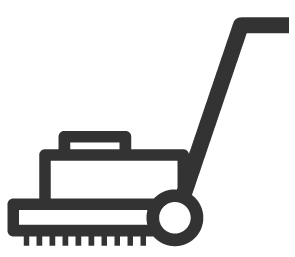 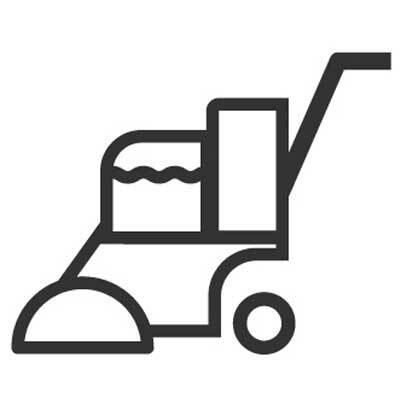 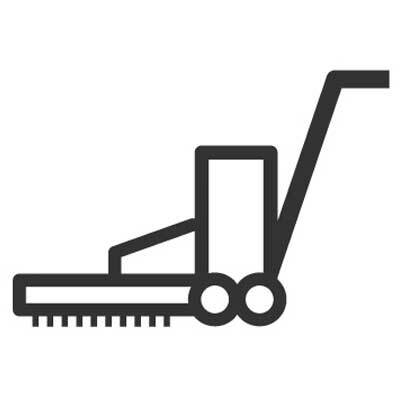 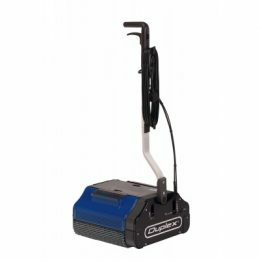 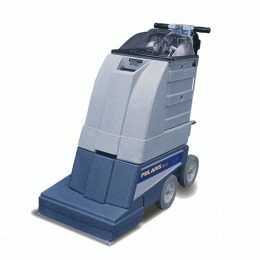 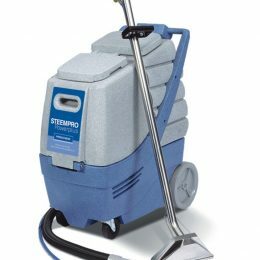 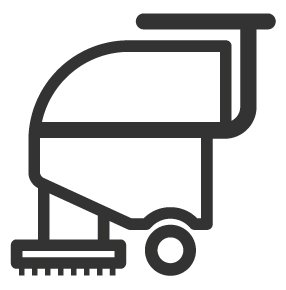 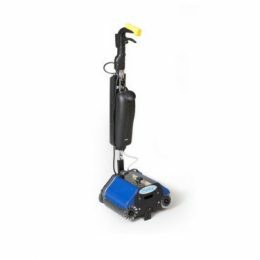 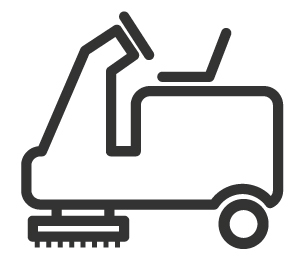 Our combination brush carpet cleaners use the combination of high mechanical cleaning action by the wet shampooing, giving your carpet a deep clean. 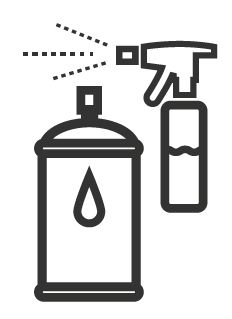 Lastly, our dry systems are perfect for deodorising and sanitising with amazing results and fast drying times! 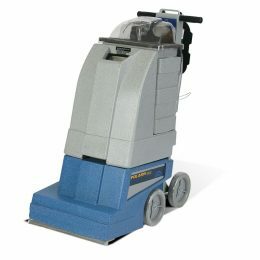 Professional self-contained, self-propelled injection-extraction machine suitable for very large areas of carpet.